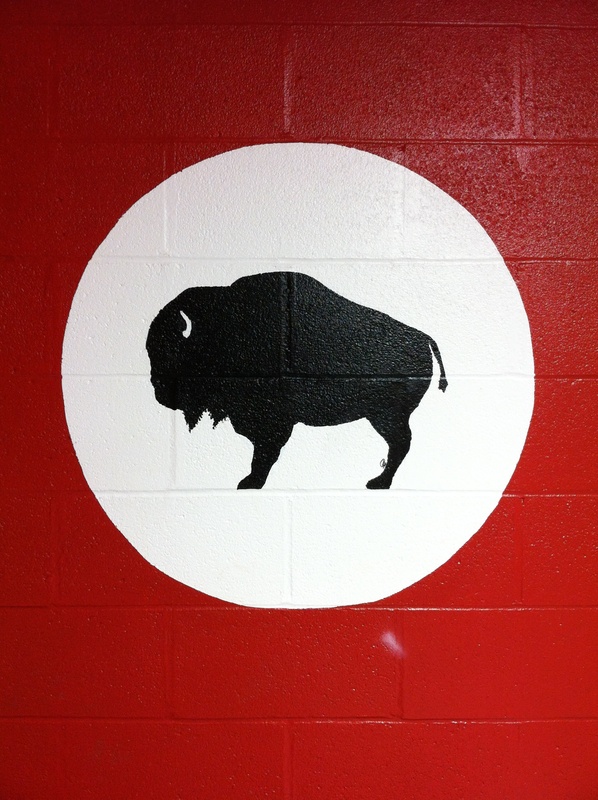 This website serves as a database for the history, records, and other statistics throughout the history of Clearfield Bison football. Information is still being collected and will be published on an ongoing basis. For additional information about Bison football, be sure to check out http://www.clearfieldfootball.org. All team and player statistics have been found in archived copies of The Progress, both online and in libraries. This was done in order to maintain consistency in the statistics, as different publications often vary in which statistics they include and numbers often differ slightly from one newspaper to another. Information about league and district championships come primarily from three sources: http://www.d9sports.com, http://www.epasports.com, and The Pennsylvania Football News Resource Guide from http://www.pafootballnews.com. These sites are loaded with information about high school football from District 9 and statewide and have been important resources in the construction of this site. Some older statistics don’t appear to be complete. Why is that? As mentioned above, all of the team and player statistics included on this website come from archived issues of The Progress. The Progress began including individual player statistics in football game stories in 1974. Because of this, statistics from years prior to 1974 should be considered to be as complete as possible. Careful examination of each game story from each season has led to the most accurate data as can be found, but, in most cases, this data is not entirely complete. Some complete totals from this period have been found in post-season articles, such as Terry Briskar’s 1968 rushing total (1,151 yards), Vic Jones’ 1955 rushing total (1,720 yards), and Stu Wiggins’ 1951 and 1952 rushing totals (1,165 and 1,204 yards). Additionally, some team statistics are incomplete because box scores before the 1960s could include different information from week-to-week. This is most prevalent in interceptions and rushing attempts because they were not regularly included in box scores until the early 1970s. Why do the records date back to 1937? Secondly, statistics are spotty at best before the 1960s and even more so during the 1930s. Data before 1937 is nearly nonexistent, making the year a good cutoff point for this website.